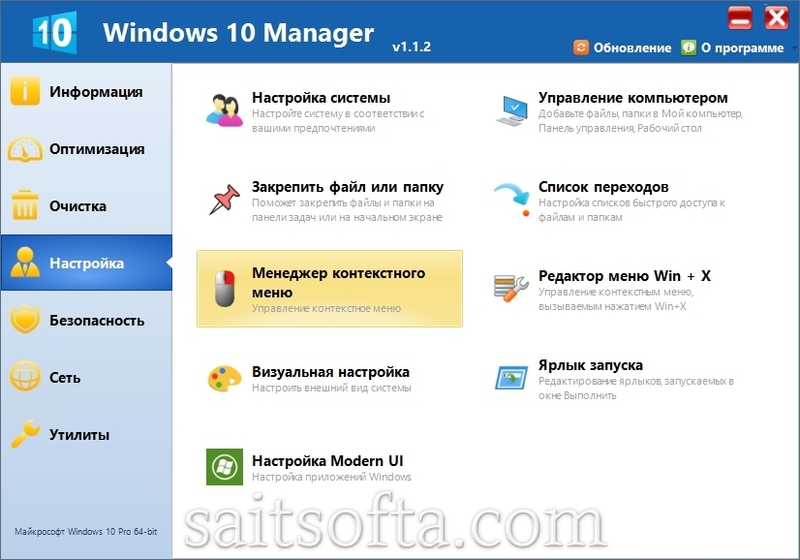 * Some programs add the Multi-Language feature. 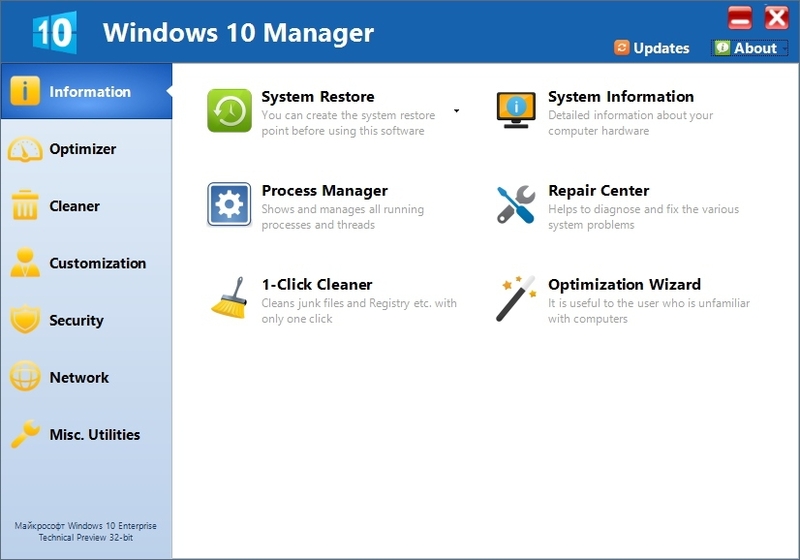 * Add the auto shutdown function in Super Copy. 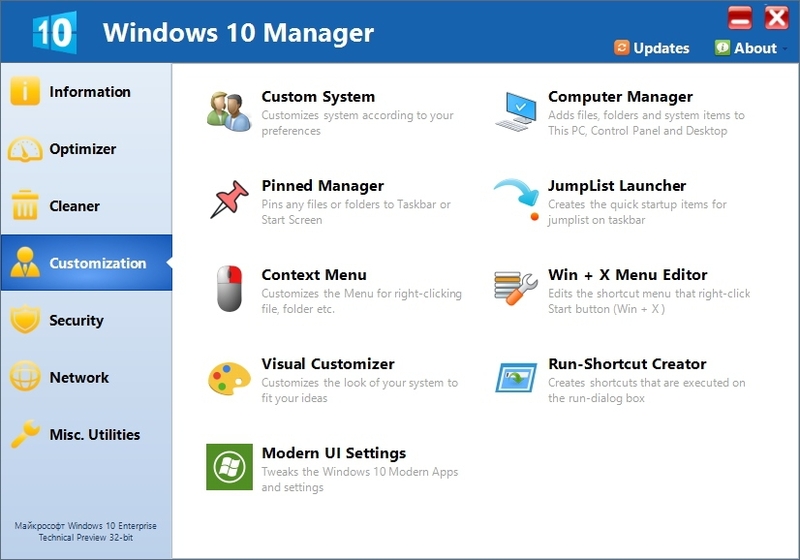 * Add the feature that detect unavailable path in Jump List. 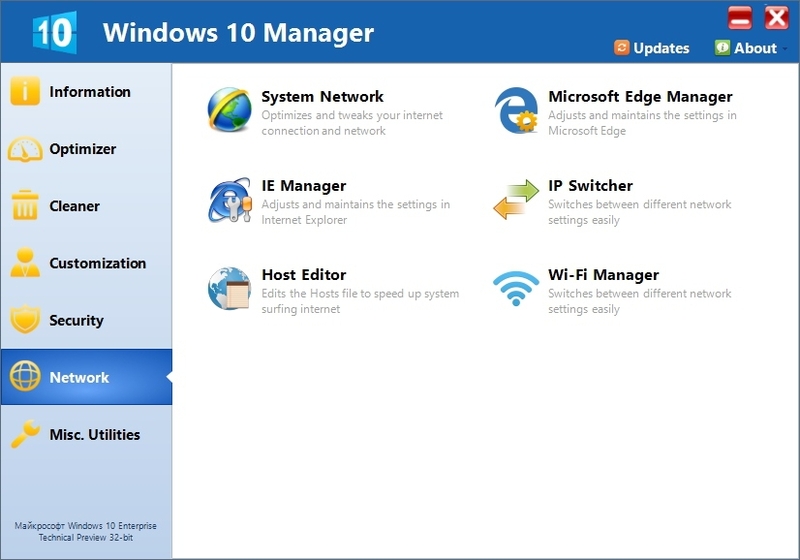 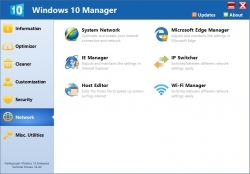 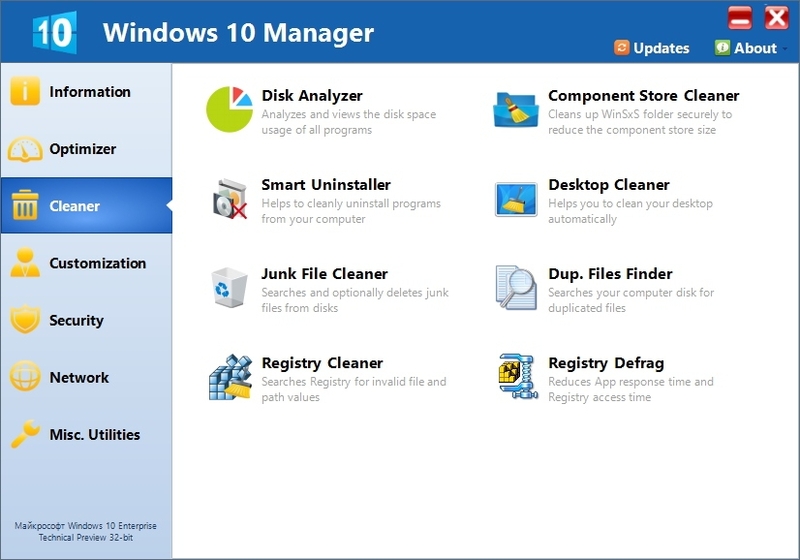 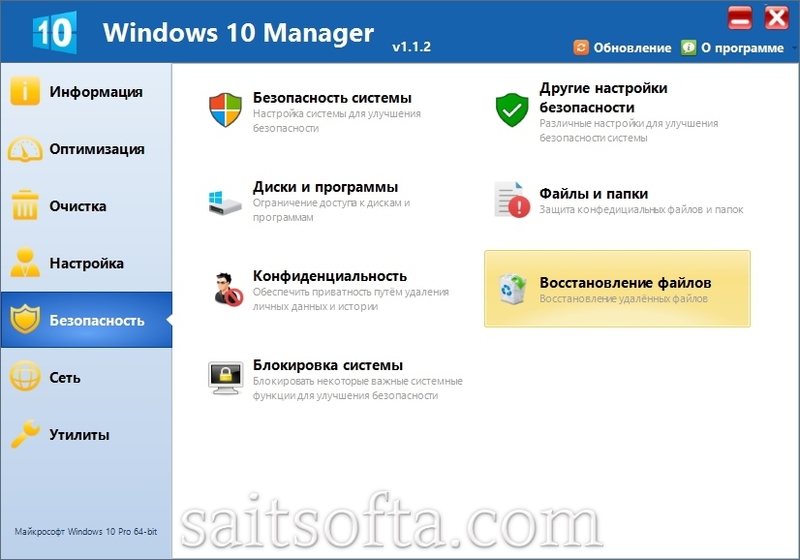 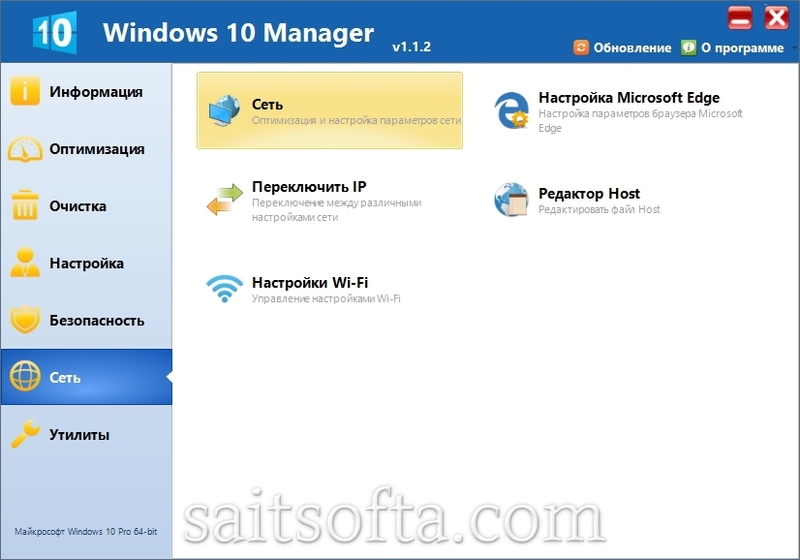 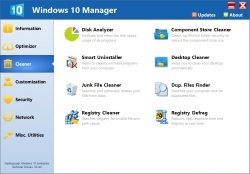 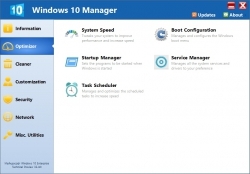 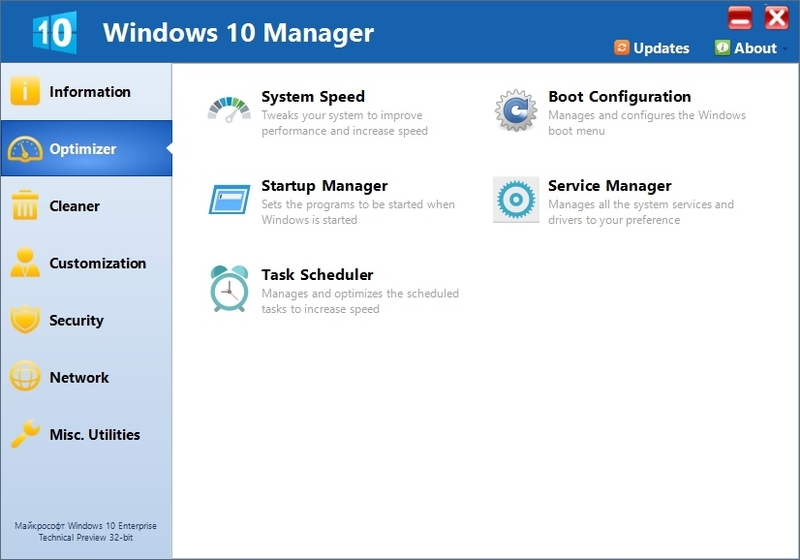 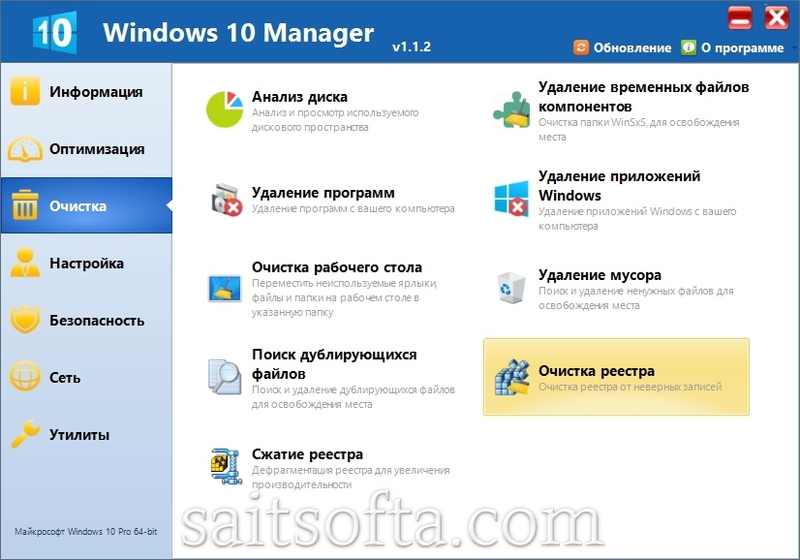 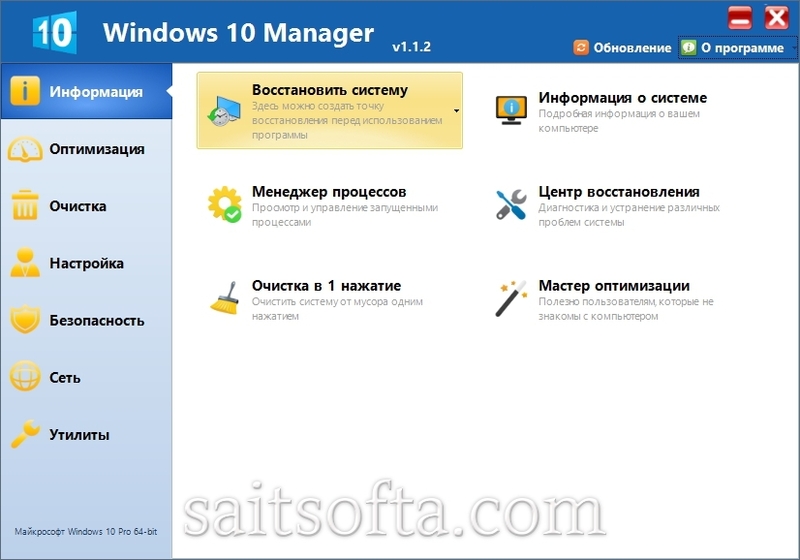 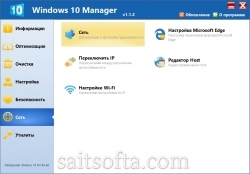 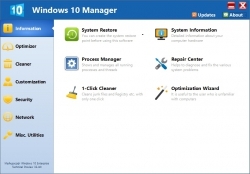 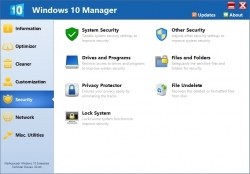 Windows 10 Manager v1.0.9 released. 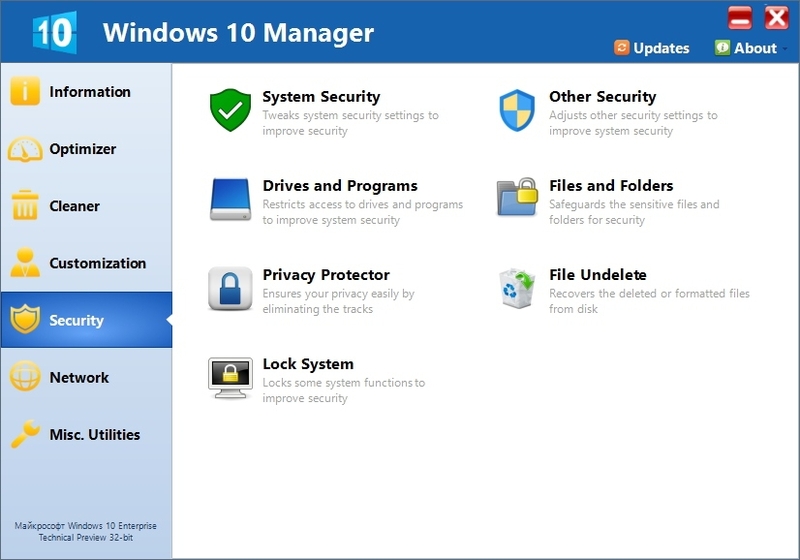 * Add the French and Spanish features. 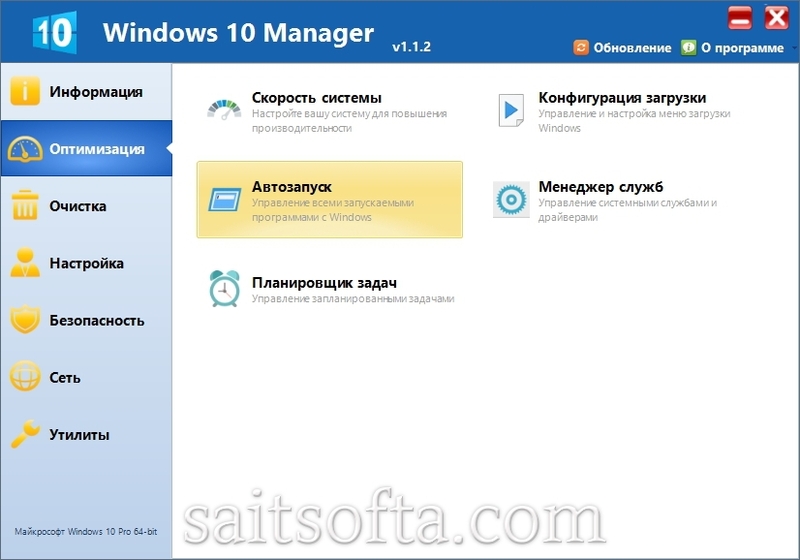 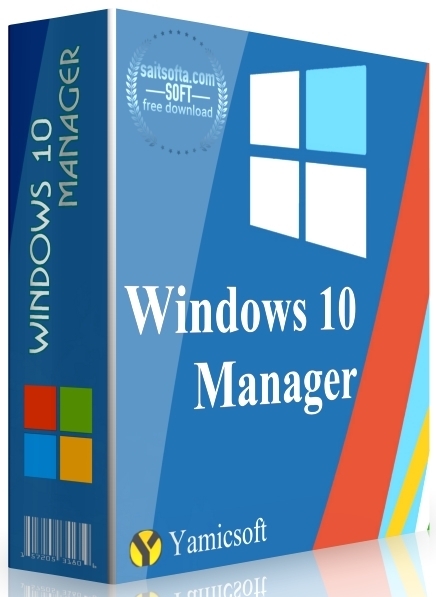 Windows 10 Manager v1.1.0 released. 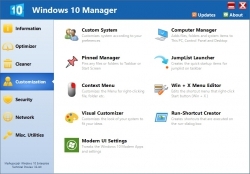 - Add the feature that change UI font family and size.